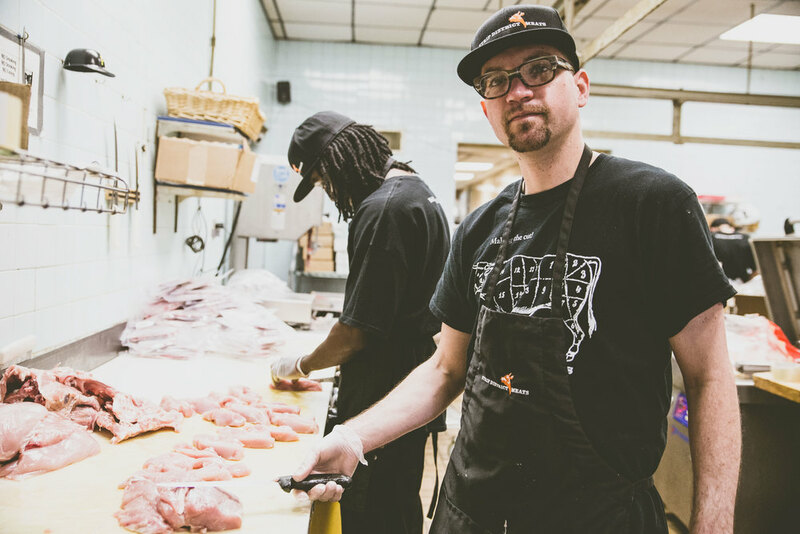 When one of the area's premier butcher shops needed some gear, they had Clockwise make it. 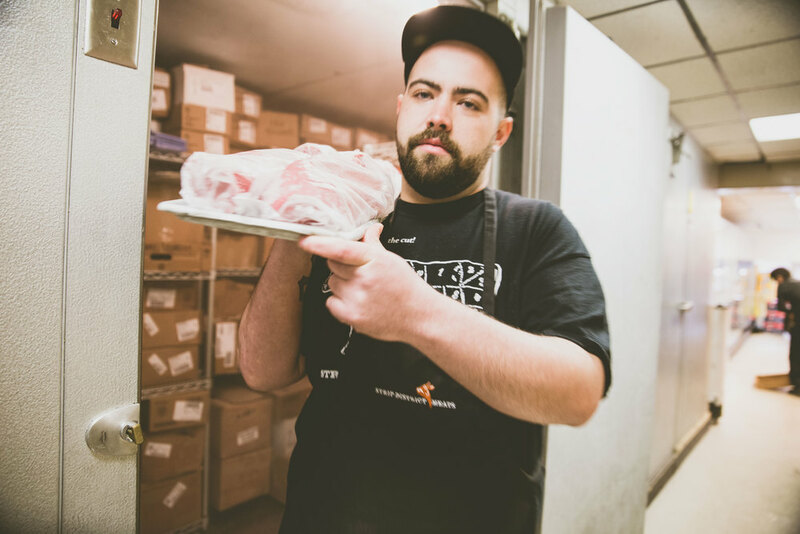 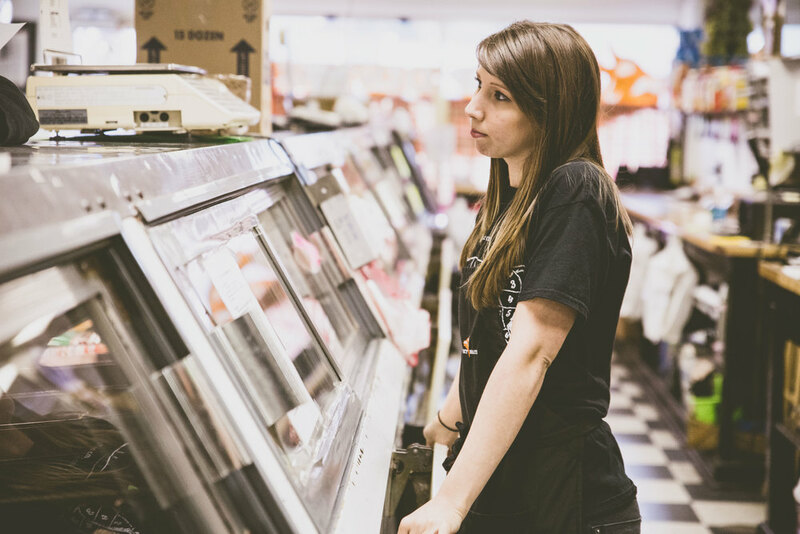 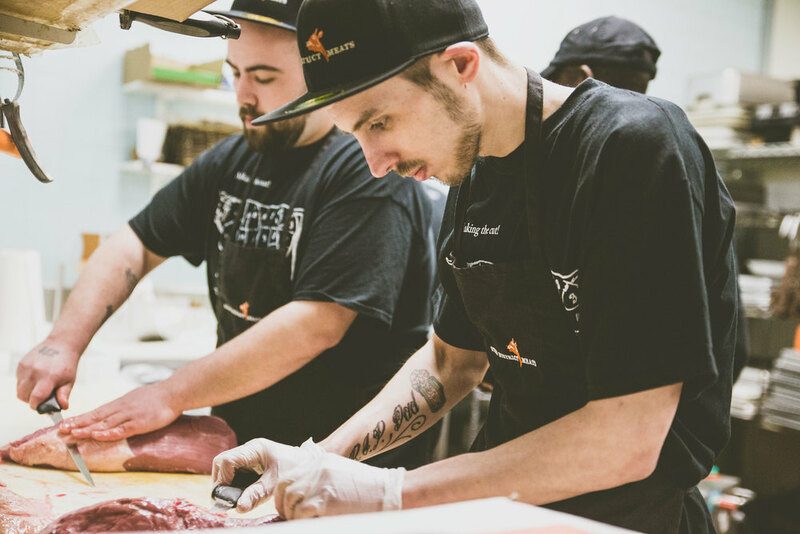 Strip District Meats received shirts, hats, and aprons worthy of sharing a kitchen with their first-class meats. 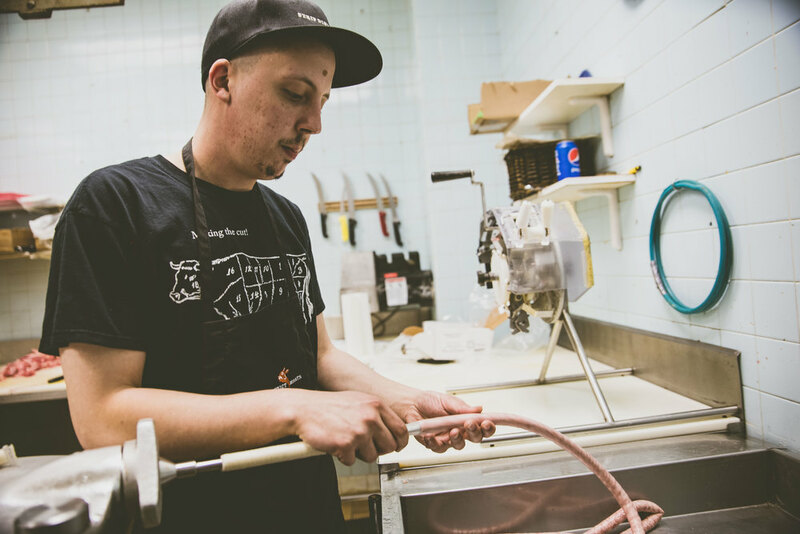 Next time you're down in the strip, go treat yourself to a nice cut (we hear they have rattlesnake in the back).